Frequently asked questions from faculty & staff. A catalogue of services for students, faculty and staff. Get a free version of the latest Microsoft Office to use for as long as you are a student or employee at TRU. 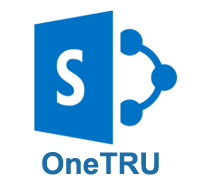 is TRU's intranet, intended to support the collaboration and sharing of information within teams and throughout the organization.